Neymeen (നെയ്മീന്‍) fishes are a delicacy in several regions of South India and Sri Lanka. 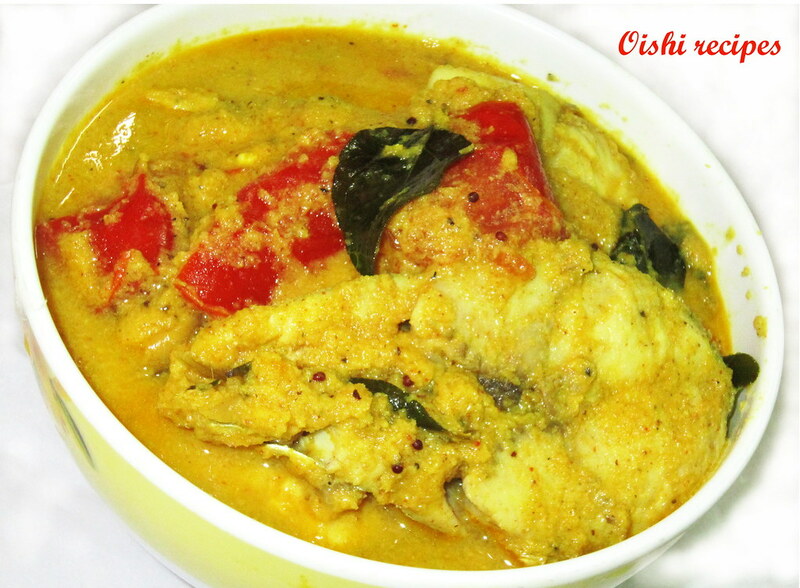 In Tamil Nadu and Andhra Pradesh, this fish is called “Vanjaram” and is usually the costliest variety available. In Sri Lanka it is called “thora”. Also referred to as “king mackerels”. These fishes are available online, one of the website from where I bought is www.seatohome.com. The fish and came around 11am. I was in a hurry to make this fish fry. I usually buy this as steaks, it is cleaned cut into round shape which is ready to fry. When we buy fish as whole it hard to clean and cut. Neymeen curry is everyone’s favorite curry all time. 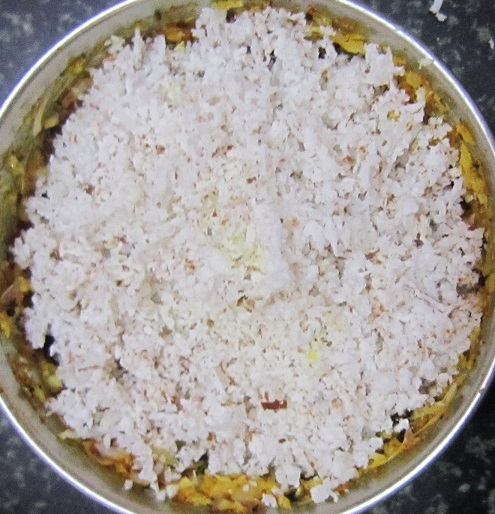 Imagine a morning breakfast with puttu(steamed cake) with Neymeen fish curry, mm… I know your mouth filled with water right. 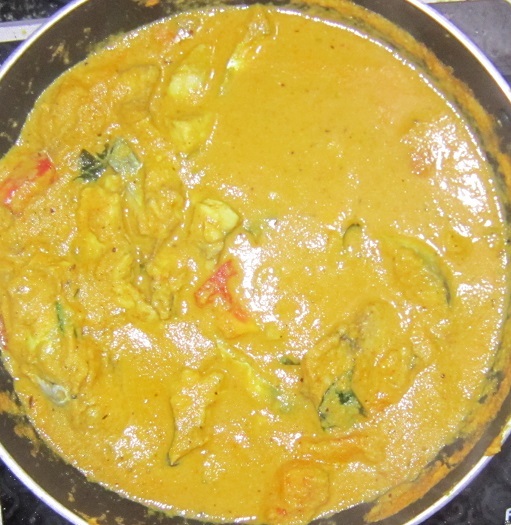 Mine too he he… Yes lets have Neymeen fish curry today. So Try this recipe and I am sure that every one will love this. Try it out and let me know what you think about. 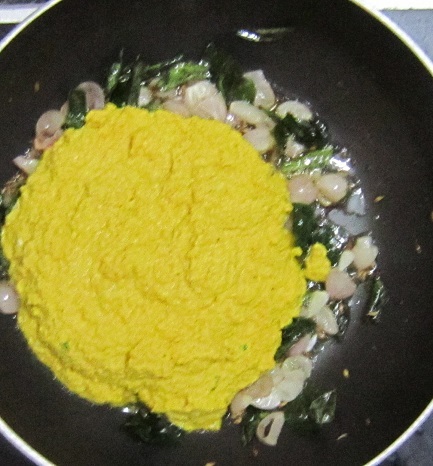 Add red chiili powder, turmeric powder and corriander powder into it and again pulse the blender. 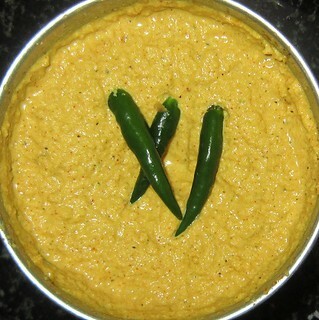 Then add coconut and add a little water into the blender and make them into a smooth paste. 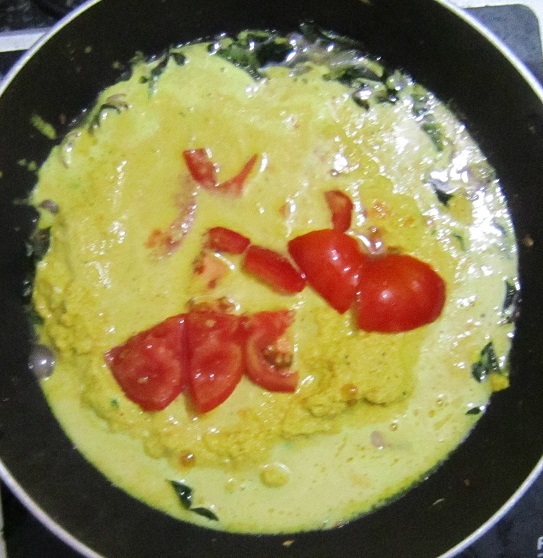 Then add green chillies into it and again pulse the blender. Heat oil in a pan add the ingredients under seasoning heading and fry till light brown. 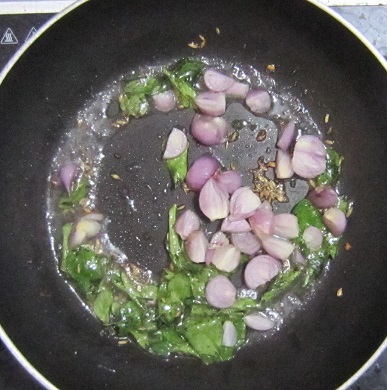 Then add small onion to it and saute till it will turns transparent. Now add the prepared masala into the pan and add tomato, salt into it. When the masala boils add the fish into it. Do not over saute the fish, it will collapse. 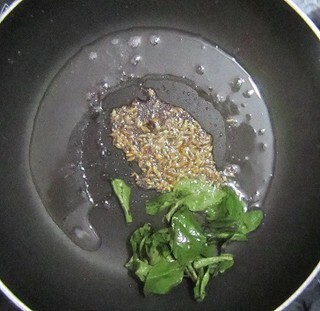 When fish is cooked switch of the flame and place it into a serving bowl. Neymeen fish is very tender so handle carefully. 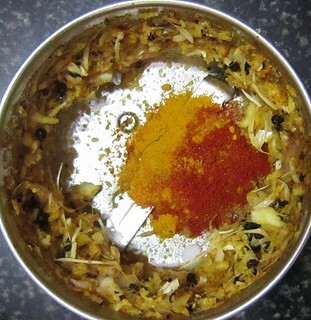 Place the fish in a pan after the masala is fully boiled otherwise raw smell of masala will be absorbed by the fish. You can add Kodampuli(കൊടമ്പുളി ) or Malabar Tamarind instead of tomatoes it will give fine taste. Hello Ponni, Thank you for your suggestion. I have added your point to the recipe notes.